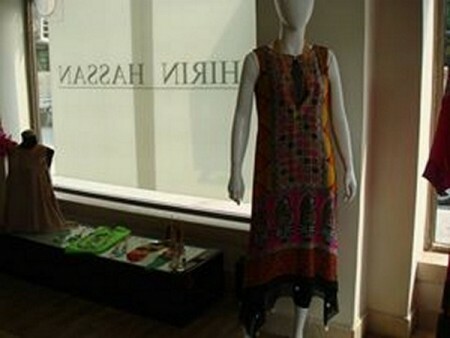 Shirin Hassan is a fashion designer, who has been working in fashion industry for the provision of dresses to the women on different occasions. 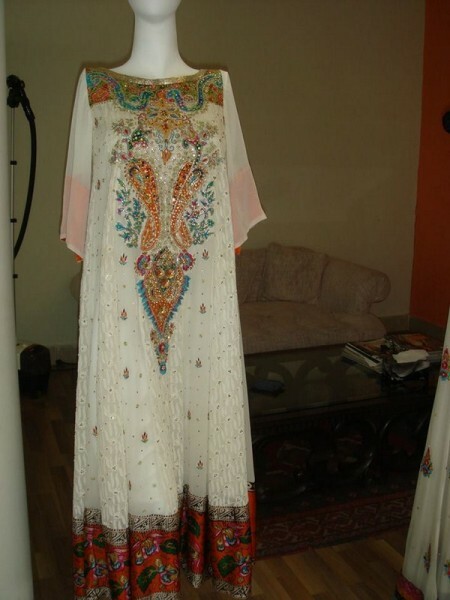 The dresses placed in the fashion collection are prepared with fine quality fabric and embroidery work over the dresses makes them stunning and fabulous. 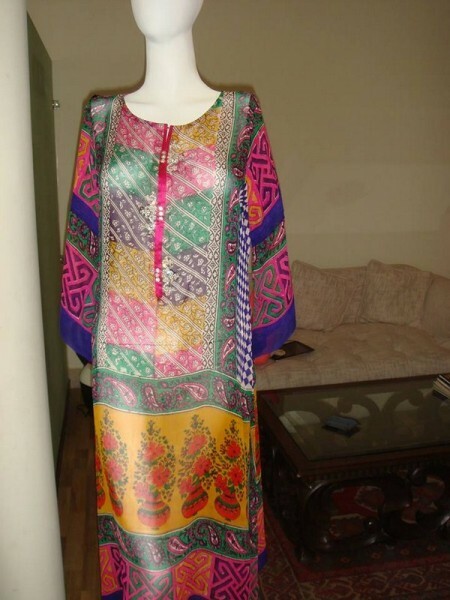 These dresses are fantastic for the upcoming eid and the women can wear and show their dresses to other women of their family circle or friend and get encouragement from them. The fashion designer has prepared the dresses for the winter season and the embroidery work over the dresses make the wearable on formal, party or semi formal occasion. 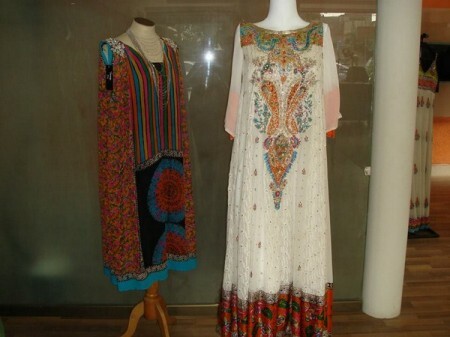 The women can see the whole pictures of the dresses attached with this post to satisfy their aesthetic sense. The long shirts are added with trousers or churidar pajamas. The women and girls can also make contact with the fashion designer on their email address to get latest information over the dresses prepared by her.